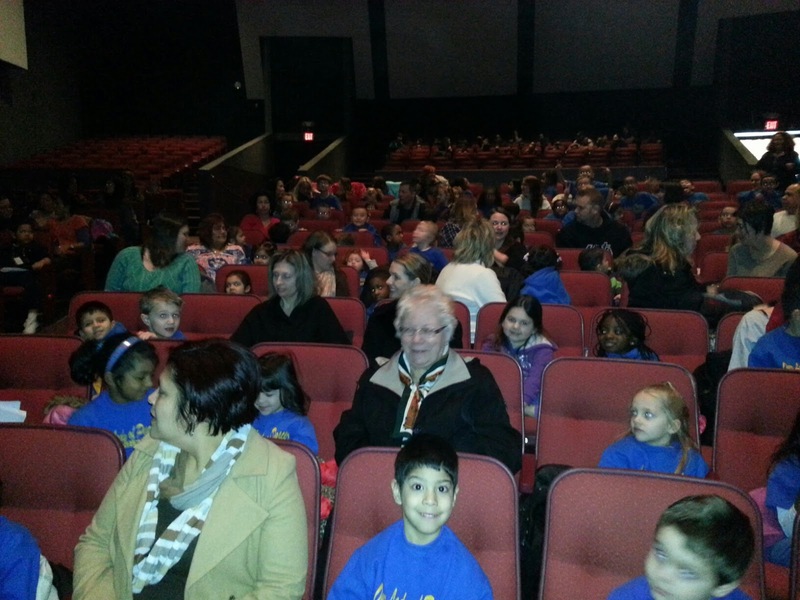 Pre-K3 through 2nd grade went to Wilkins Theater at Kean University to see Clifford the Big Red Dog. We learned about Clifford's big ideas of sharing, playing fair, having respect, working together, being responsible, being truthful, being kind, believing in yourself, being a good friend, and helping others. These are the things we learn about when we do our Good God choices lessons. 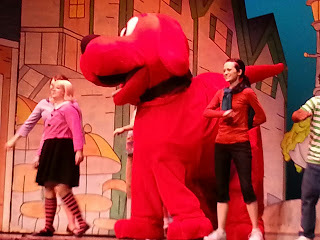 Even Clifford makes Good God Choices! We came back to a delicious pizza lunch and had time for our afternoon nap!